Shaykh Abdal Hakim Murad is one of Islam’s leading thinkers today. He graduated from Cambridge University with a double-first in Arabic in 1983. He then lived in Cairo for three years, studying Islam under traditional teachers at Al-Azhar, one of the oldest universities in the world. He went on to reside for three years in Jeddah, where he administered a commercial translation office and maintained close contact with Habib Ahmad Mashhur al-Haddad and other ulama from Hadramaut, Yemen. In 1989, Shaykh Abdal Hakim returned to England and spent two years at the University of London learning Turkish and Farsi. Since 1992 he has been a doctoral student at Oxford University, specializing in the religious life of the early Ottoman Empire. He is currently Secretary of the Muslim Academic Trust (London) and Director of the Sunna Project at the Centre of Middle Eastern Studies at Cambridge University, which issues the first-ever scholarly Arabic editions of the major Hadith collections. 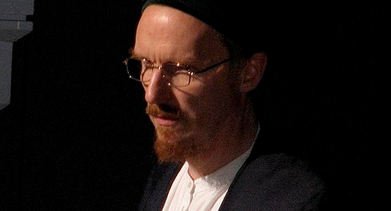 Shaykh Abdal Hakim is the translator of a number of works, including two volumes from Imam al-Ghazali’s Ihya Ulum al-Din. 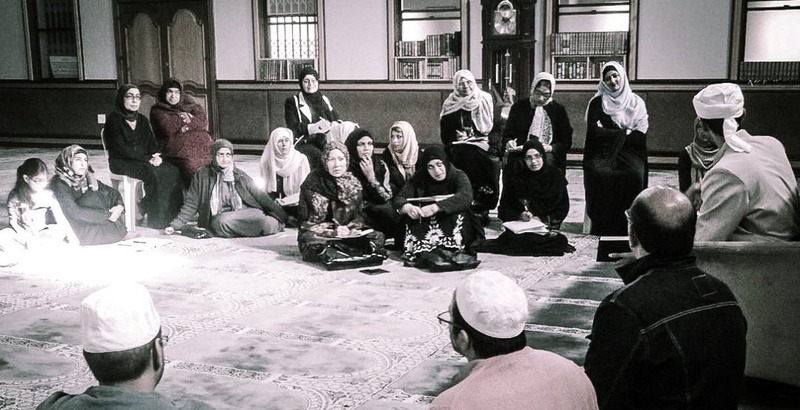 He gives durus and halaqas from time to time and taught the works of Imam al-Ghazali at the Winter 1995 Deen Intensive Program in New Haven, CT. He appears frequently on BBC Radio and writes occasionally for a number of publications, including The Independent; Q-News, Britain’s premier Muslim Magazine; and Seasons, the semiacademic journal of Zaytuna Institute.